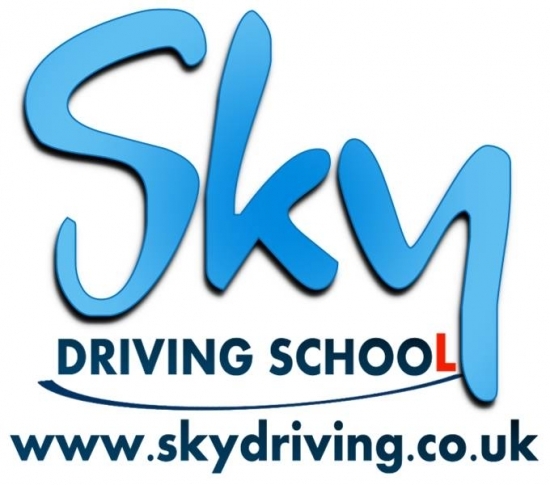 I passed my practical driving test today with Sky Driving School and I had Parveen as my instructor. She was very flexible as I got to choose where to be picked up from and dropped off to before and after my lessons. She had a great way of teaching by explaining things with good examples that were easy to remember. She had good knowledge of local areas and amazing knowledge of all of the test routes. Her support, care and patience was great. I could tell she was genuinely happy for me when I passed. I would definitely recommend Parveen for anybody who might be nervous at the start but keen to learn how to drive.